An official Endgame magazine hints a popular character from the comic may debut during the movie. "Avengers: Endgame" is about to reveal the cinematic event of the century and the anticipation couldn’t get any bigger. The upcoming movie in the Infinity Saga is about to culminate the story of past 11 years of the Marvel Cinematic Universe, whilst also gearing up the original Avengers for a mountainous task. We all know that the film will at least have the founding members leading up the front line. Other new heroes joining the Avengers HQ have been revealed to be lined up by Captain Marvel, Ant-Man, Rocket Raccoon and Nebula. But as of recent, a magazine celebrating Avengers: Endgame has teased that a brand new face is set to appear in the movie. And the persona is none other than the (long-awaited) celestial character, Adam Warlock. In the Infinity Gauntlet, the primal source for the movie, Infinity War, it was Adam Warlock who led the Avengers against Thanos. With everything set to change following Avengers 4, comic fans are eagerly anticipating how the Russos will start off the scene for Phase 4 of the MCU, the next decade, and what will come after that. Although there probably isn’t any slot for many new superheroes to make entry during the movie’s impressive three-hour runtime, one of those famous end-credit scenes could potentially give a queue for the next big player. Also Read: Not So X-cellent! MCU Fans PIssed Off By Latest X-Men News! Forbidden Planet has recently issued a book called Birth Movies Death: Avengers Endgame, which is set for release on April 25. Giving fans a rough sketch behind the story of Endgame, the set of publication includes an origin story for Gamora, the legacy of founding Avengers like Iron Man, and what happened to the world after Thanos’ big snap moment. All of the descriptions sound pretty great anyway, yet the most intriguing feature is the snapshot showing Adam Warlock’s cocoon and the title “Adam Warlock: The Golden Child”. 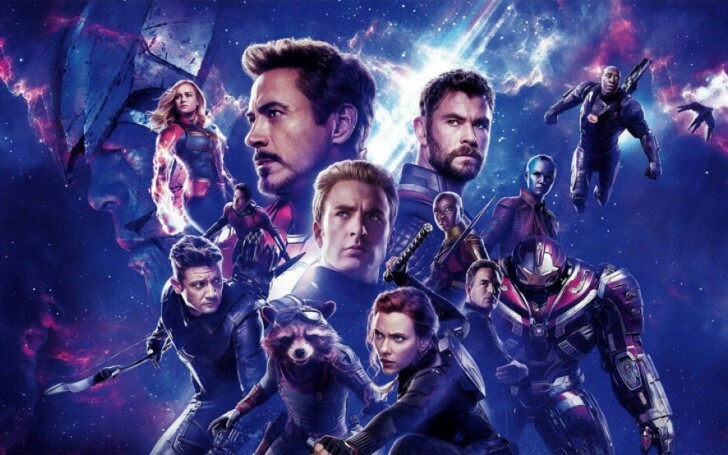 Recommended: Russo Brothers Claim No Fan Has Correctly Guessed The Ending of Avengers: Endgame Yet! Warlock has been already teased in James Gunn’s Guardians of the Galaxy Vol. 2. The 2017 movie drove a wedge between the band of intergalactic outlaws and the golden Sovereign led by Elizabeth Debicki’s Ayesha. One of the movie’s post-credit scenes had a furious Ayesha devising her next move and standing by some form of a golden sheath. She pledged to destroy the Guardians with an artificially created opponent she labeled as, “Adam”. 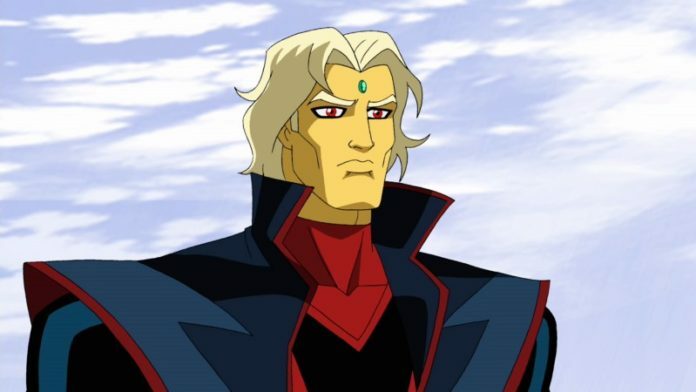 Despite Adam Warlock’s comic reputation as an anti-hero and often some time as a villain, there’s a good chance we won’t get to see him become the big bad of Endgame. However, multiple sources have put forward an idea that a threat “more powerful” than Thanos will be making its way into the movie. This, in turn, has predicted that Warlock may bias towards evil in the Endgame in part to his villainous side known as Magus; given he is also one of the most formidable cosmic entity known to Marvel. After Gunn’s controversial termination by the MCU, Guardian Franchise looked like it was almost going to have an indefinite hiatus; that is of course until the director’s recent reinstatement which has now finally put the series back in motion. Even if Warlock isn’t in Endgame, his extensive comic book history and involvement in huge events like “Infinity Countdown”, “Annihilation: Conquest” and “Infinity Wars”, is too good to be kept away from the big screen. If not the upcoming Avengers movie, then we can be dead sure of seeing the Space Jesus during any of the phase 4 movies.